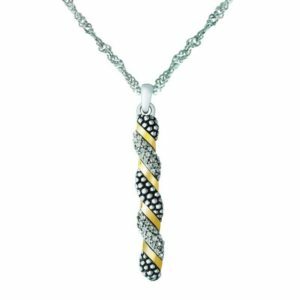 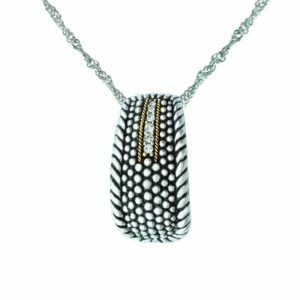 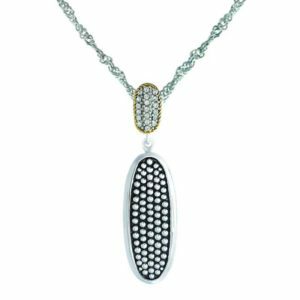 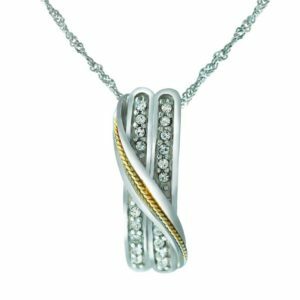 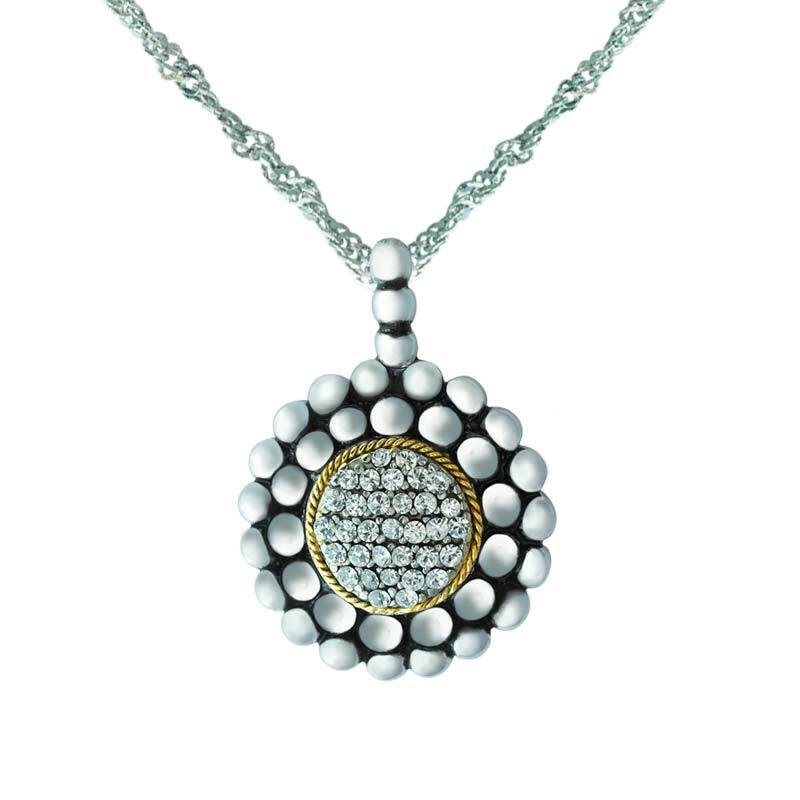 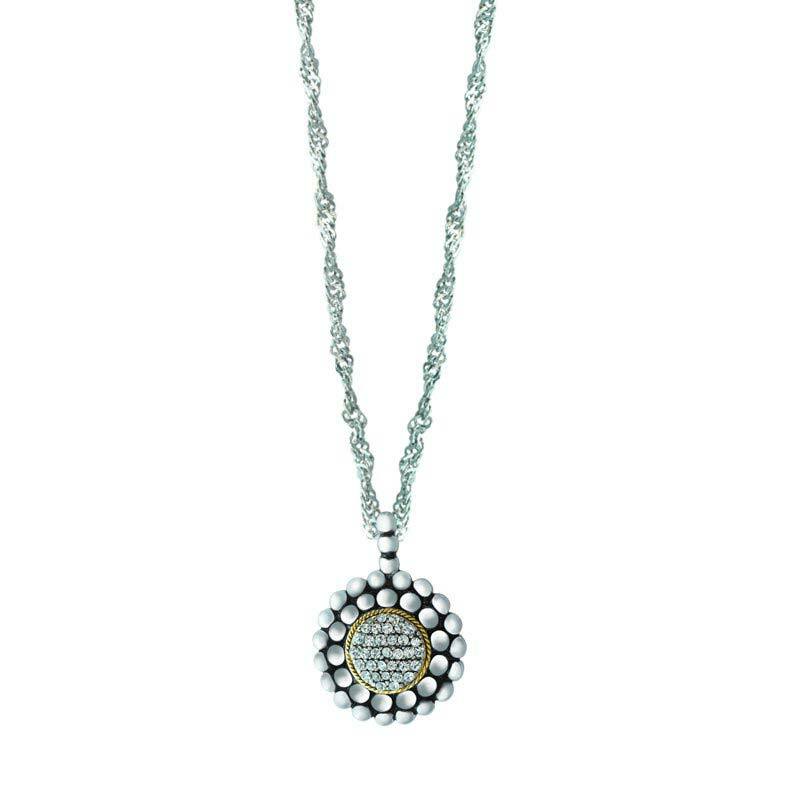 This stunningly elegant pendant is carefully and beautifully crafted with gold wire and Swarovski crystals. 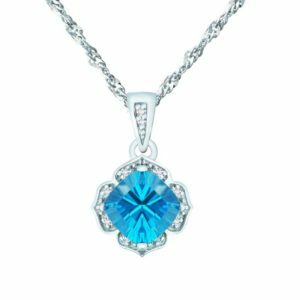 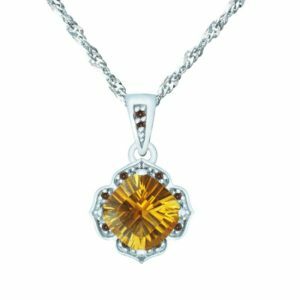 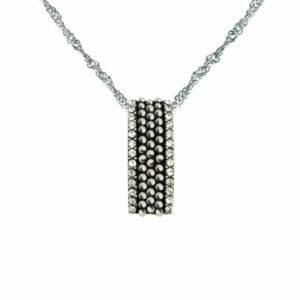 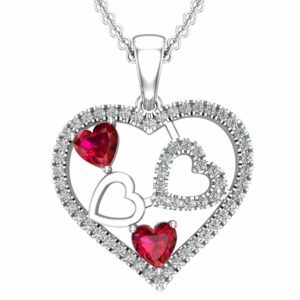 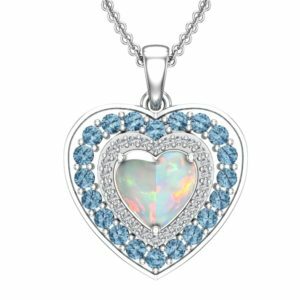 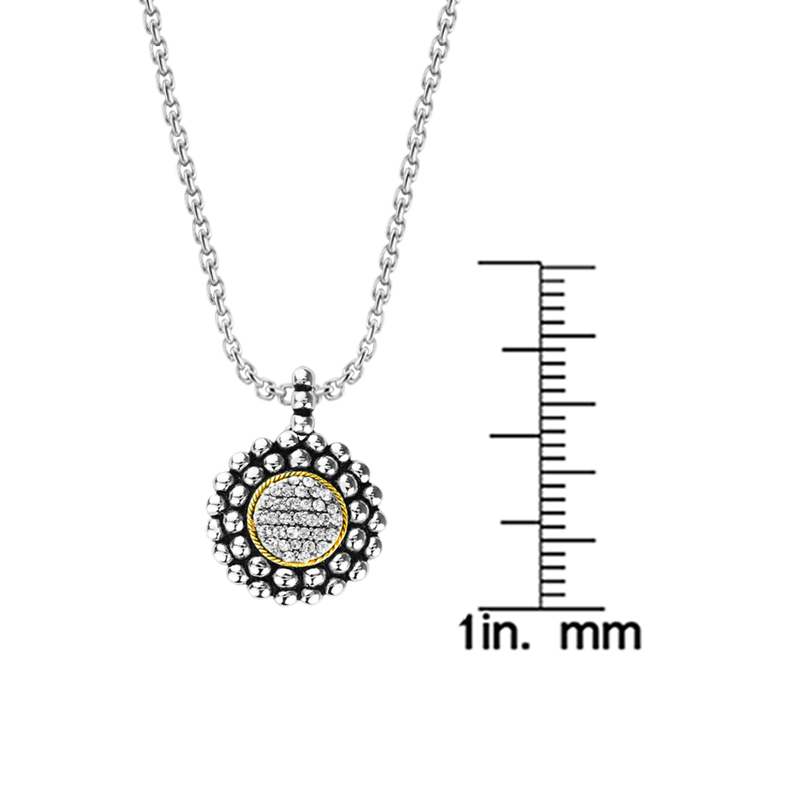 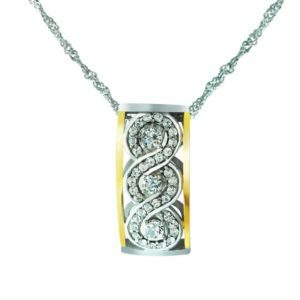 Created to go with everything, from casual wear to the most elegant of dresses, this gorgeous pendant makes a wonderful gift or a great addition to your own jewelry collection. 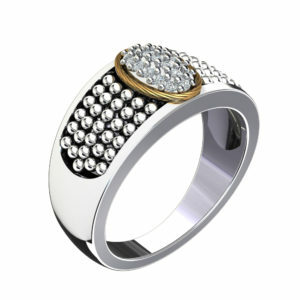 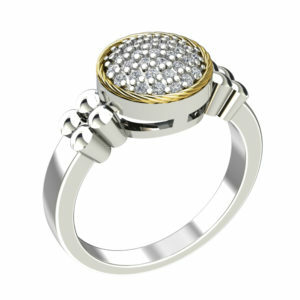 The gold combined with the black setting and the crystals create a piece youre sure to love.